China Zone Tattoo originated in China and expanded into Melbourne in 2012. 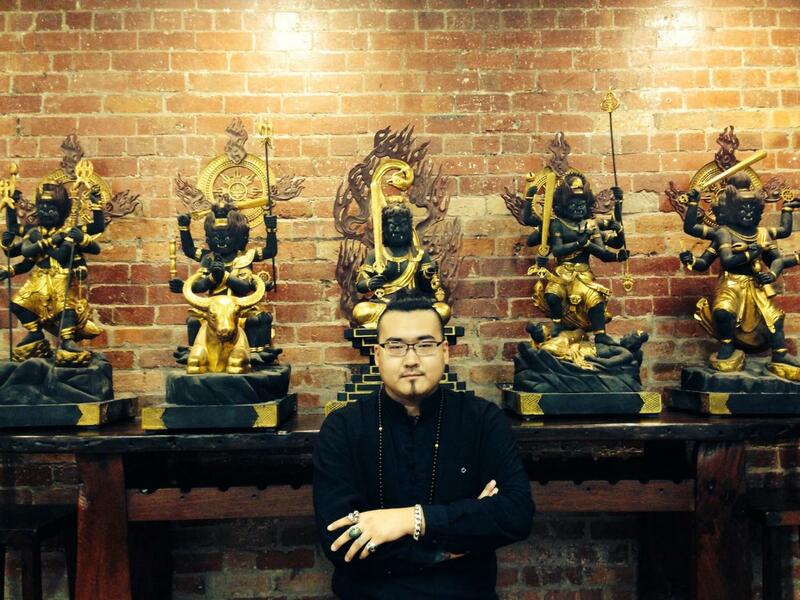 Founded by Liang Ren who began tattooing in 1997 and established our first studio in 2000. In 2004, Liang opened his first shop in Beijin and now owns four shops in two countries. China Zone Tattoo is part of the first wave of tattoo shops to come out of China. China Zone Tattoo was the first Chinese tattoo shop to hold a licence in Melbourne. China Zone Tattoo is considered one of the top ten tattoo shops in China and is swiftly making a name for itself in Melbourne. China Zone Tattoo is proud to support many talented young artists. Founder Liang Ren is a well-respected artist and frequent judge in tattoo conventions in both China and at Perth’s tattoo convention in Australia. Liang has made multiple appearances in Chinese media, including TV show and interviews where his business, work and evolution of his tattooing career are discussed. Our artists have been educated in multiple forms of tattooing, such as American, European and Australian styles. China Zone Tattoo has received multiple accreditations in categories such as best design, best oriental design, and best in show. We have regular visiting artists who are leaders in their industry. We also have several artists with different skill levels and experiences who can satisfy a diverse range of customers. Prices are varied and can be arranged with the artist based on the client's consumption ability. China Zone Tattoo also provides tattoo courses or training where you can study with our artists. After the course, a trainee will be able to master basic tattoo knowledge and techniques. We are very honoured to be respected enough within our industry to have other tattoo artists come to our shop to receive work from our resident artists.